Clinic Synopsis: Attendees will learn how to diagnose the visual and aural cues that clarinet players provide to help them solve some of their most common performance problems. The presenter will review the fundamentals of technique, tone production, and articulation for beginning through advanced clarinetists. Zugger will highlight and demonstrate simple exercises to help develop young player’s good hand and finger position and improve their transition between registers. 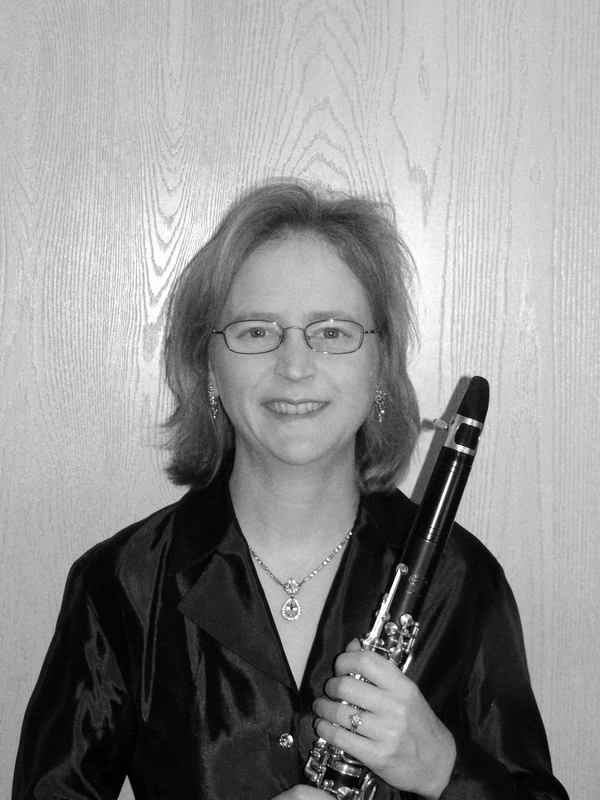 Clinician Biographical Information Gail Lehto Zugger is associate professor of clarinet at Capital University in Columbus, Ohio, a position she has held, since 1999. She is also principal clarinet of the Newark-Granville (OH) Symphony Orchestra, second clarinet of the Ashland (OH) Symphony Orchestra, and clarinet instructor during summers at the International Music Camp in North Dakota. Dr. Zugger has played with the Columbus and Lancaster (OH) Festival symphony orchestras and has given clinics at over a dozen regional and state MENC (now NAfME) conferences throughout the United States. In 2012, she performed in recital at ClarinetFest, the International Clarinet Association’s annual conference, in Lincoln, Nebraska. Originally from Racine, Wisconsin, Zugger holds degrees from University of Wisconsin—Milwaukee and The Ohio State University. Her former teachers include James Pyne, Russell Dagon, and Jack Snavely.